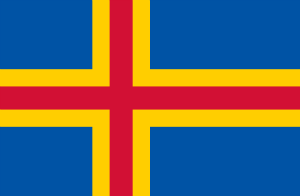 Åland is an autonomous country of Finland and there are many Swedish origin people living in the country. There is no exactly irc servers which is belong to this country at the moment however you will still have chance to meet them in Finnish and Swedish IRC servers. However we don’t recommend you to expect much from these. You can still meet people from Finland and Sweden in these servers. Some of servers may not work since we didn’t able to test them all for you. We have also introduced some chat sites and social networking websites for you meet people from Åland. These are some known Finnish and Swedish IRC servers where you can meet people from Aland. Please note that some of these servers may be dead at the moment. However there are many options for you. You can give a try to these IRC servers.